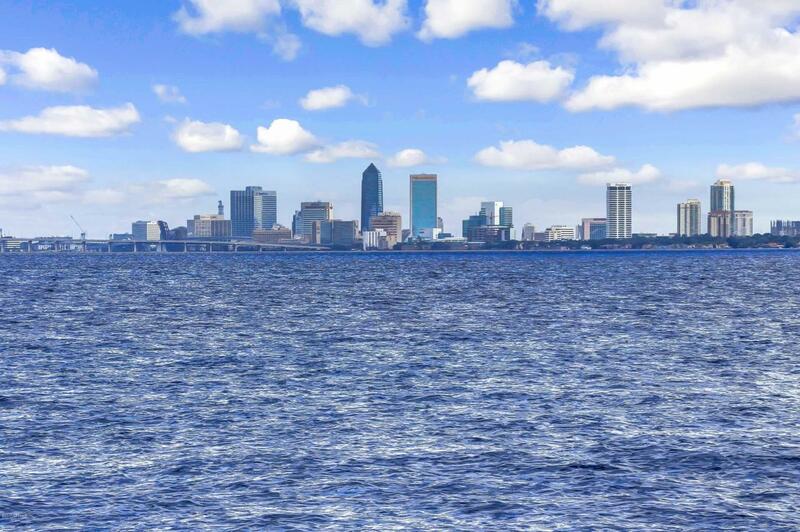 Rare opportunity to build in highly sought after location with exceptional riverfront downtown views. 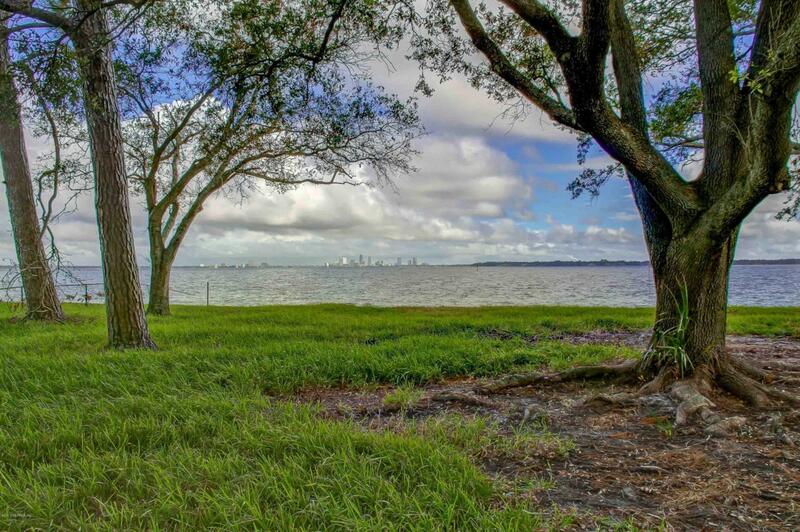 Premier 109' X 500' waterfront lot is ideal for building your dream home. Long driveway flanked by woods and secluded neighborhood. 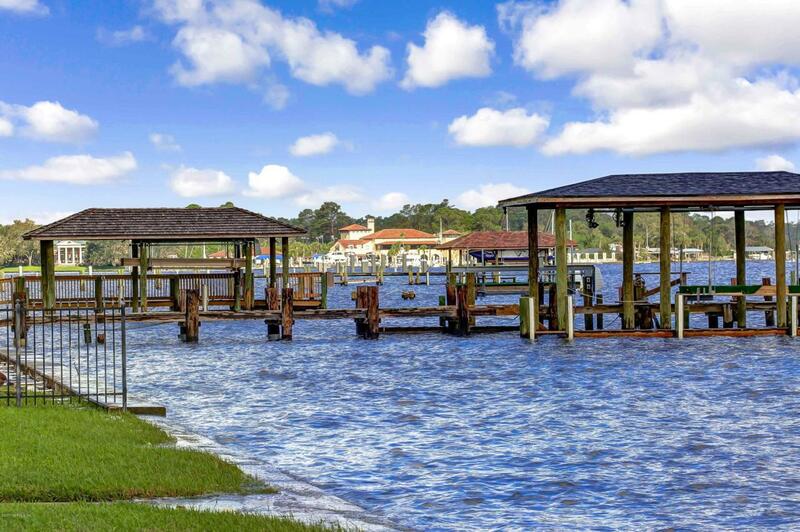 Conveniently located near country clubs, golf course, shopping, restaurants and a short ride to downtown and beaches. 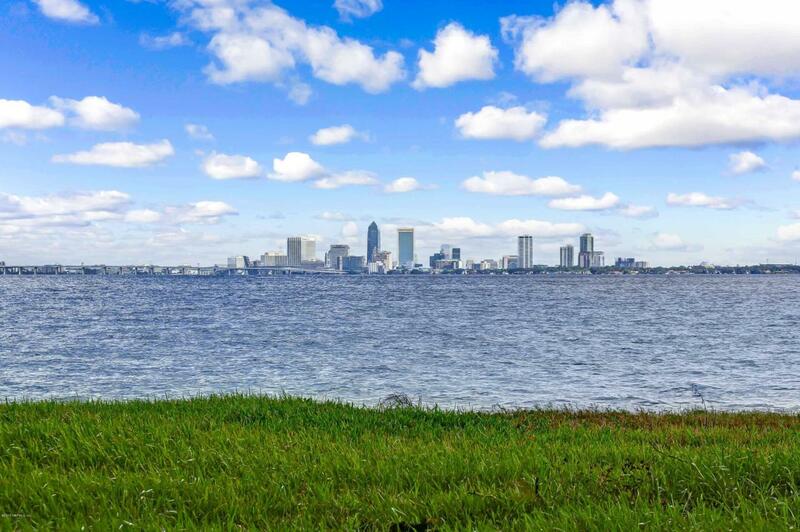 Don't miss your chance to build on one of Jacksonville's prime waterfront lots!